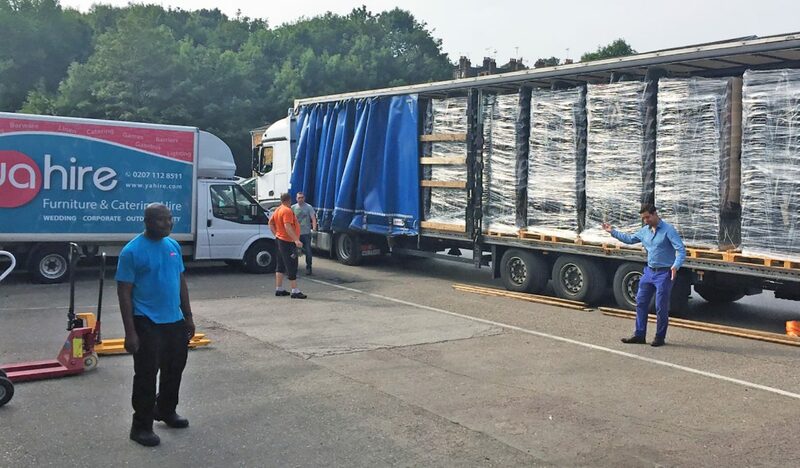 This week we received a new consignment of 1800 conference chairs, we always aim to increase our stock volumes to be able to cater for more events and have the stock our customers require. In this delivery we received a mixture of black linking conference chairs and our new dark wood linking conference chair, we decided to add this to our chair offering as we like to give our customer as much variety as possible. Yahire director Ben Leslie is welcoming the new chairs with a robot dance… we think it seems appropriate for such an occasion. 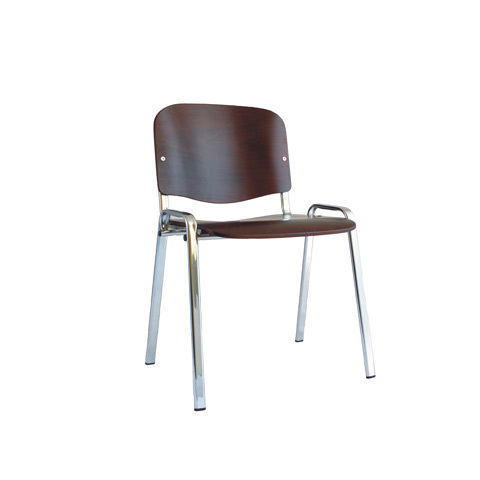 This new chair is a lighter sleeker version of the standard conference chair and we think it will be very popular. You can hire it from as little as £2.49 per chair. 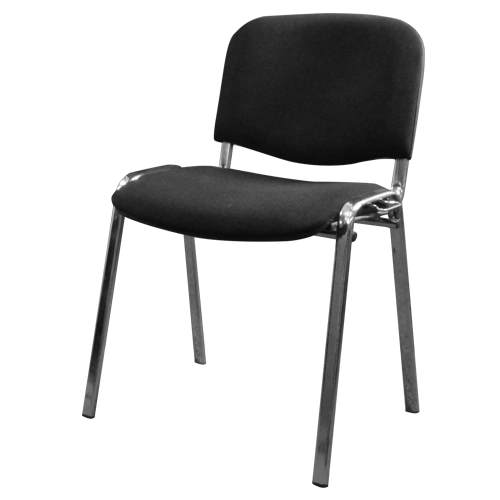 However if you prefer the traditional black cushioned conference chair these are available from just £2.25 per chair, now that’s what you call great value!